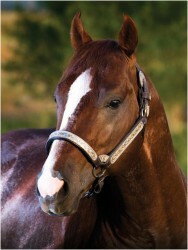 Mare Care Fees $10/day, $300 min. Performance Record Kaseyn was Michigan State Fair Grand Halter Champion 2012. 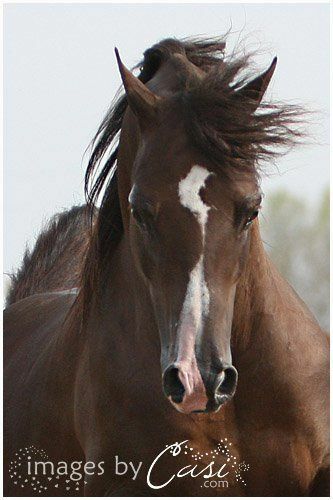 Ranked 3rd Nationally in 2011 Bronze Medal score of 79.9% for AWS inspections with a 8.2 at the walk, 7.9 at the trot, and 8.3 for sporthorse ability at American Warmblood Inspections of Nominated Mature Stallions. 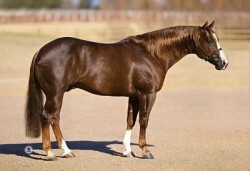 Kaseyns Nobel Pride a purebred AHA Colt was 3 year old Gelding-in-hand Gold Medal National winner 2011. 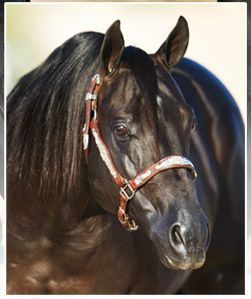 Sire's Performance and Produce Record MSA FOREVER BLUE, both of whose parents trace in tail female to the great EL LOUSIA, dam of 3 National winners including 7 time Top Ten Stallion and U.S. Top Ten English Pleasure EL RAFFONN+++ and U.S. and Canadian Top Ten Mare and National winner producer EL-LA. MSA FOREVER BLUE is a halter champion. 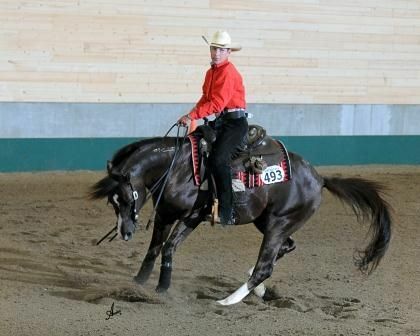 1st Dam Performance and Produce Record Tropical Tune - A western pleasure ribbon winner, who is closely related to 9 time regional performance winner in hunt and western pleasure HCF SPENCER+/ (he is by TALAGATO out of a SKORHAF daughter). 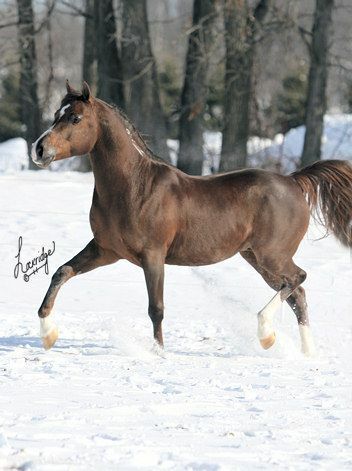 Notes Kaseyn is a powerful sporthorse stallion with the a balanced conformation to provide a powerful athlete which is passed on to his foals. 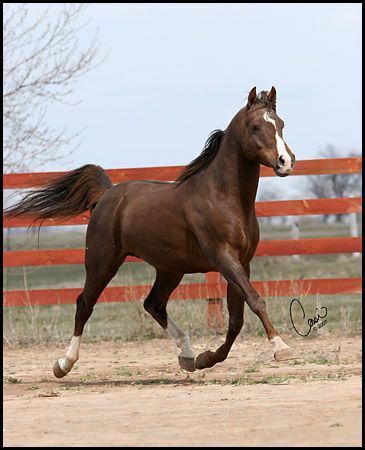 Strong hip, low shoulder, strong gaskin, large hoof, and beautiful horizontal-vertical balance creates a fluid movement with effortless transition of gaits. Kaseyn has a highly intelligent mind with a level headed attitude producing a powerful athlete with the beauty and brains sought after in the Arabian world. 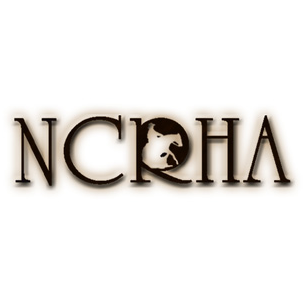 Other Payment Info The high bidder in the auction will pay the bid price to the NCRHA. 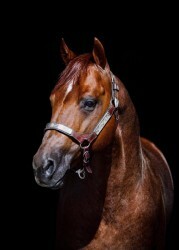 All other fees are paid to the stallion owner and/or the breeding manager at time of breeding. 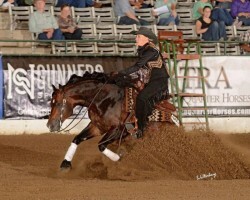 These fees include, but are not limited to booking/chute fees, shipping costs, mare care. Bidders from outside the United States may have additional fees.